Our Finance Committee, Prince of Peace Parish, has reviewed and analyzed our Income Statement for the first six months of our fiscal year, July 1, 2018 through December 31, 2018. You will find the Income Statement under the link below. 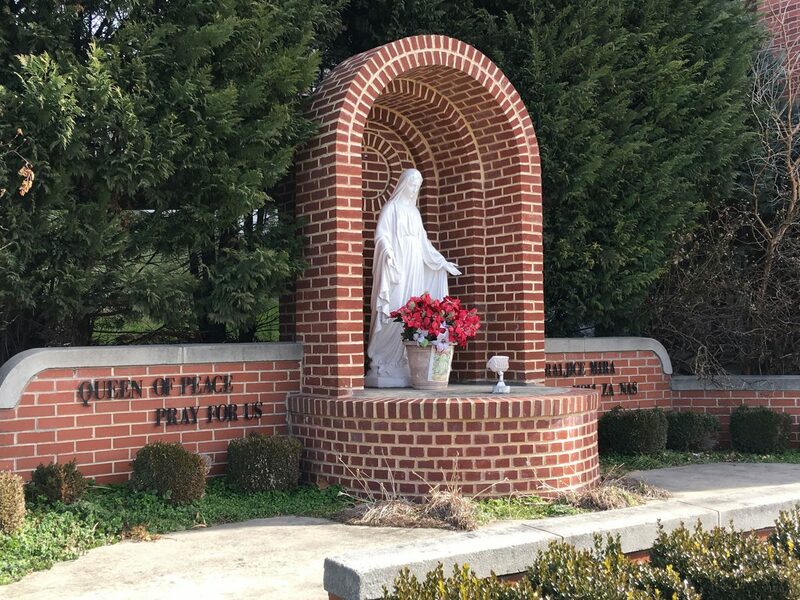 We will continue to keep you apprised of the financial status of Prince of Peace Parish at the end of our fiscal year, June 30, 2019. Please feel free to contact any of the members of our Finance Committee or the Parish Office with any questions. Thank you for your continued generosity to Prince of Peace Parish.